Become a hotel owner for one night for 1300€. Whether it´s a company´s event, a seminar or a party with your friends – enjoy the privacy by owning a hotel in Haapsalu. 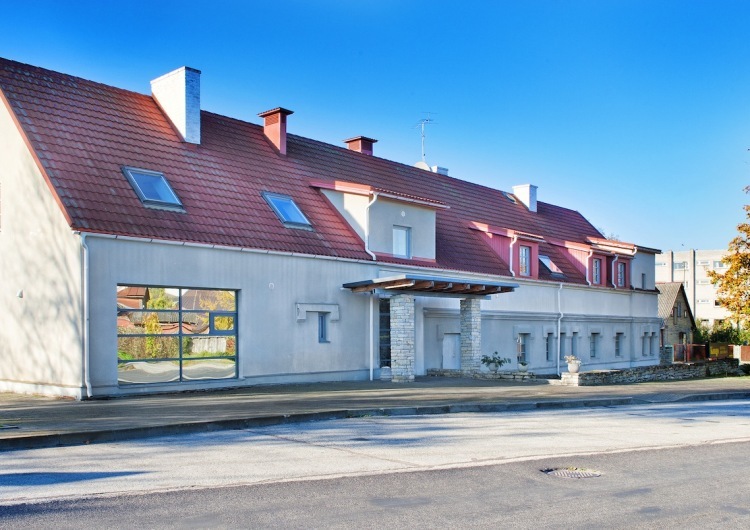 Hotel Kongo is in the city centre of Haapsalu and is the perfect place for housing up to 45 people. 21 rooms (45 people) for one night. Coffee breaks and catering is not included, but can be ordered separately. 18 € per person for a selection of appetizers, main courses and desserts with water, tea and coffee. An alternative to this offer, ask for a group menu offer.